Boston Party Rental is now a division of B.C. 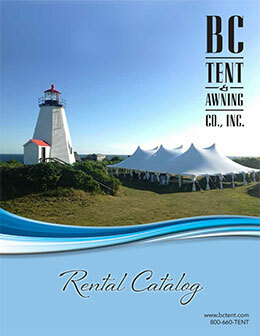 Tent & Awning Company of Avon, MA. 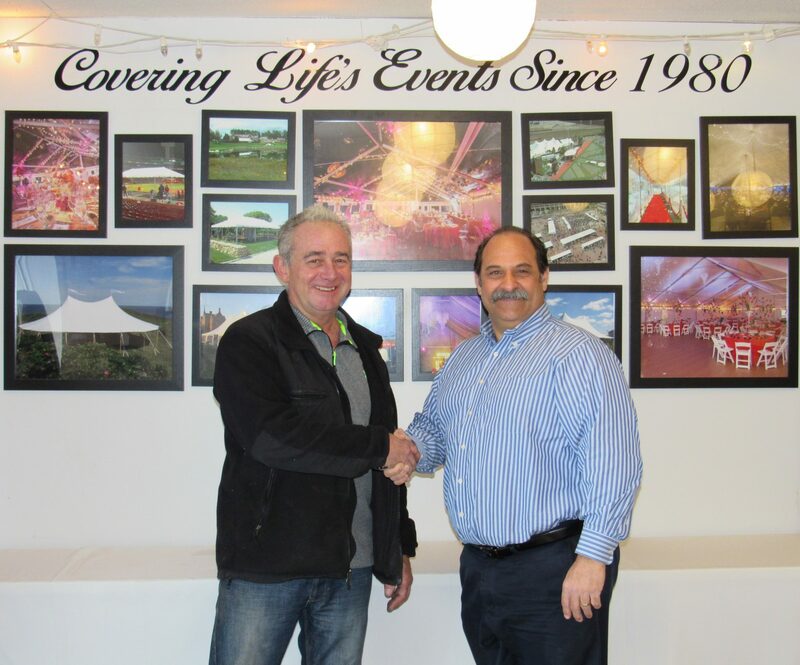 We would like to welcome BPR Clients to our company. Please take a look at our site to view our products, company history, and photos of our work.